Furniture Movers That Keep Your Stuff Safe in Dallas, Fort Worth, Arlington and beyond! ← Do Movers Move in the Rain? 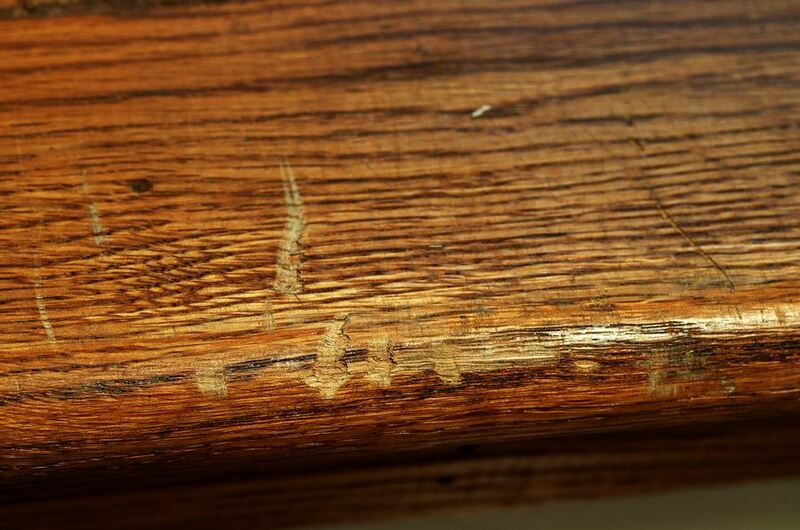 The picture above was posted online by someone who just had his stairs scratched by the movers. Unfortunately, this kind of moving “horror story” sharing is all too common online. 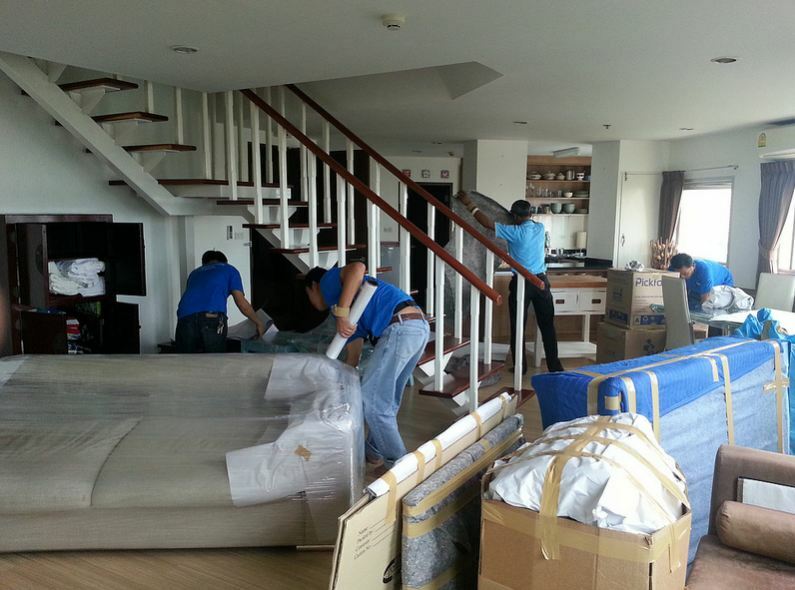 It’s no wonder that some people view the idea of using furniture movers as taking a huge gamble with their belongings. In our experience, the number one reason moving companies damage furniture is because the movers are not properly trained with the correct packing techniques. When it comes to moving large items, the movers will typically come inside, pick up the item, and then take it outside the home where the moving crew will then pad it for the truck. There’s one huge problem with this. From the moment the movers pick up a piece of furniture to the time they get it outside, it is venerable to damage. Think about it: your Grandma’s antique sofa has a long way to go through the house. It has to make it through narrow doorways, up and down stairs, and past moving boxes. No matter how careful your movers are, that sofa could easily touch something else and get scraped or dinged. That’s a big reason why incidents depicted in the above picture happen so often. 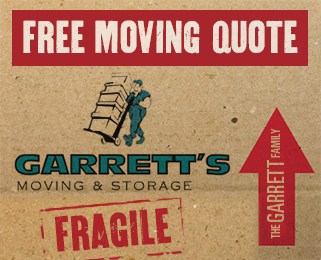 That’s why when we founded Garrett’s Moving & Storage in 1992, we decided to go about the furniture packing process in a different way. Instead of taking your furniture outside before we prepare it for the truck, we get your furniture ready inside the home. This way, the furniture is protected from getting scratched on the way to the truck. In addition, we are one of the few moving companies that offers free shrink wrapping of furniture. Doing this provides extra protection and moisture resistance, which will provide extra peace of mind if it happens to be raining during your move. If you are looking for Dallas furniture movers, we invite you to fill out our quote request to get a free, no-pressure estimate on your furniture move. If you prefer to contact us by phone, our number is 1-972-487-5843. During our conversation, we’ll go over your moving requirements, thoroughly go over all the costs, and arrange an arrival time convenient for you. For Dallas area furniture moves, we will also come out to your home in order to provide you an accurate moving cost quote with absolutely no surprises.